We use the world’s most advanced technologies to enhance people’s mobility and improve their lives. We began with a simple premise: light, adjustable and reliable devices produce better mobility. 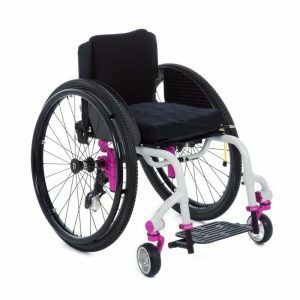 The success of our Helio wheelchair proved our point and paved the way for the newest member of the family – the Helio A6. 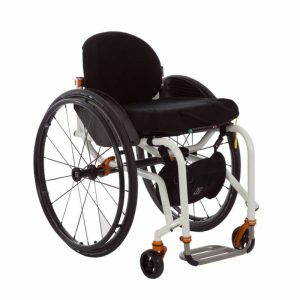 With the same attention to detail and design, the Helio A6 is one of the most efficient wheelchairs available at a cost effective entry price. The Helio A6 is made with high quality materials and components for durability and performance. The Most Efficient Mobility , at the most Effective Cost! When it comes to lightweight performance, Motion Composites is unrivaled. 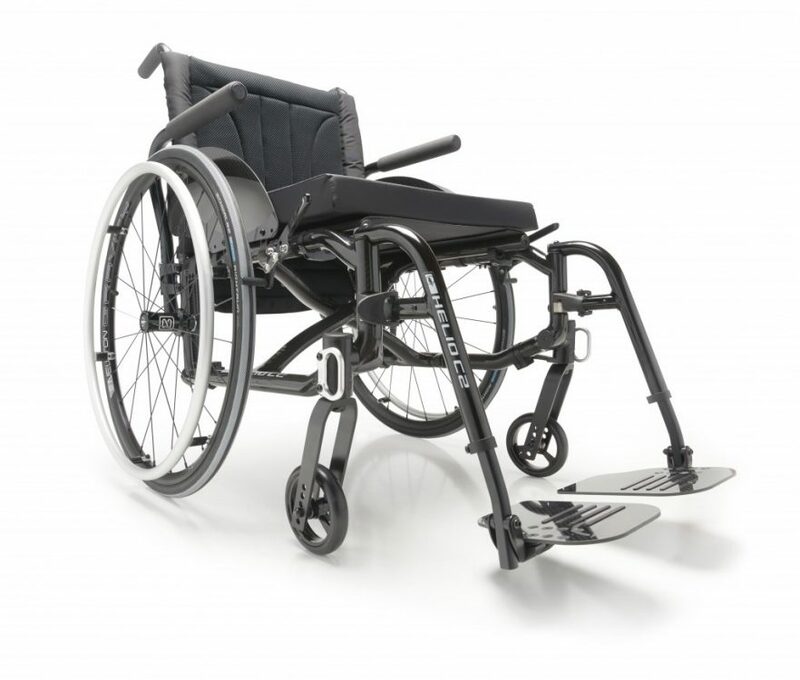 With the New A6, our engineer’s have paired cutting edge design with our signature symmetrical cross brace to deliver a wheelchair that out performs its competition. With full adjustability and a transport weight of 13.1 lbs (5.94 kg), the A6 races to the top of its class. Designed for durability, our single post armrest provides height adjustment without the sloppiness of traditional single post arms. The height adjustment is precise and the integrated armrest receiver eliminates the noise and rotation that can happens over time. We have designed the A6 for efficiency and simplicity. 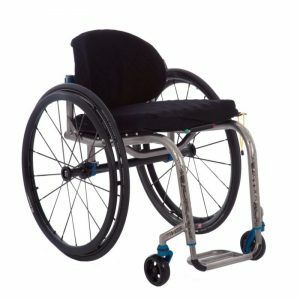 Innovative engineering and lightweight accessories have enabled us to create a fully adjustable wheelchair that won’t weigh you down. Our vertical axle plate offers multiple center of gravity options and maximizes lateral stability, while our one-piece side frames enhance the strength and maneuverability. 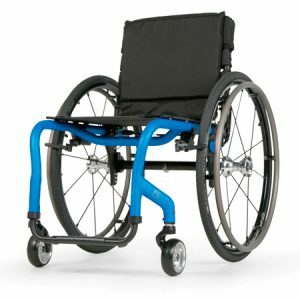 The Helio A6’s innovative frame design lets you achieve a super low 13 ½” (34.3 cm) front seat-to-floor height with a 4” caster on a standard frame. Great for effective foot propulsion.